Copyright © 2019 Time Out Market Limited. All rights reserved. Time Out Market Limited is a company registered in England and Wales, with company number 09550826 and whose registered office is at 77 Wicklow Street, London, WC1X 9JY.  Time Out Market Limited is a subsidiary of Time Out Group PLC.